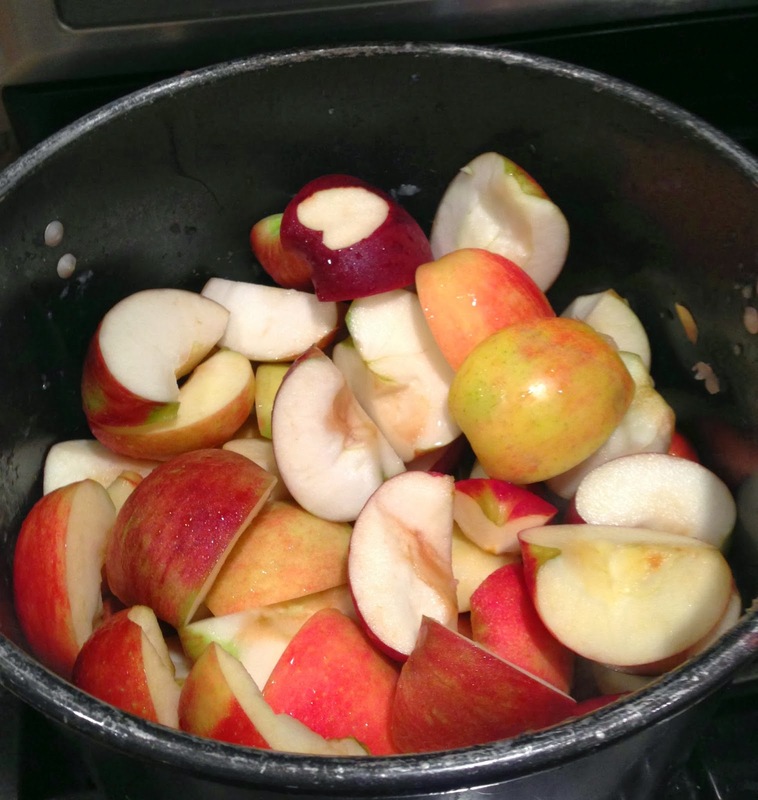 The Prudent Life: Applesauce Day! Each year we plan a day to make applesauce. When the tradition first started it would be me, my mother-in-law, and my four small children. We would be trying to get it all done, amidst crying babies and fussy toddlers. Eventually, the kids got old enough to help and I didn't need my mother-in-law's help anymore. But this year was different. Each of my children were busy with work or school. None of them could help. And so it was just me and my mom, who now joins me for many of my home projects now that she is retired from working. We had fun talking (and listening to Christmas music!) as we chopped apples, cooked them in just a bit of water until they were nice and soft, and then ran them through the Victorio Food Strainer and Sauce Maker , which makes the applesauce process SO easy! 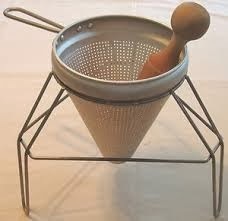 I remember using those old cone strainers to make applesauce and tomato sauce. Anyone else remember these strainers?!? We started off with four baskets of apples. It took us about 3 hours and we ended up with 19 quarts and 18 pints of applesauce to put in the freezer! My mom even helps me clean up! How blessed am I? We used a mix of Cortland and Jonagold. We didn't add any extra sugar, which did not make my family very happy (I keep trying to reduce sugar at great resistance from my gang!) The Cortland apples turned the applesauce a very pretty pink color. And so applesauce making is done for this year!